ADM Marketing Group provides screening and recruiting assistance for our dealer clients. 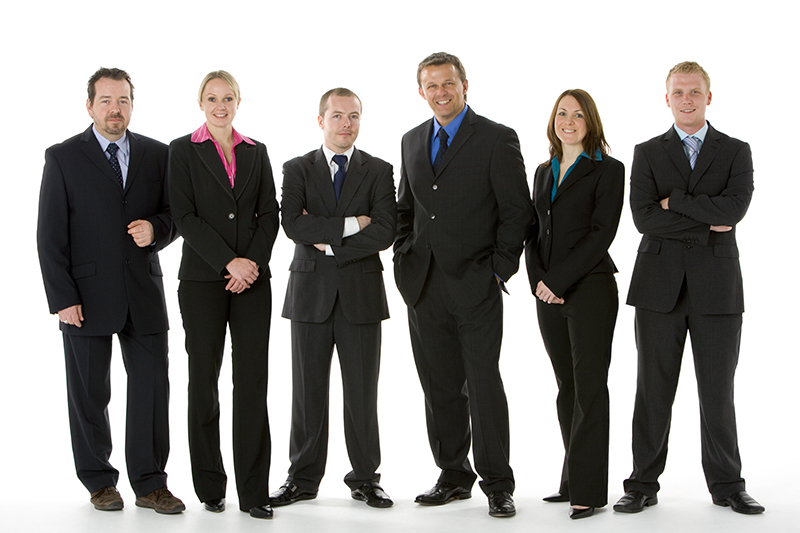 WE understand the challenge of hiring skilled and qualified personnel. Helping you find and hire top performers is our dedication in providing professional and quality customer service. Our screening process consists of multiple interviews prior to the introduction and personal interview with the dealership. Each interview is designed to determine if the individual has the skill sets necessary for success. Find the quality personnel you need to help drive your sales and profits to record levels. Call Today!